Enrique began assisting the Gruner family in 2002 in a variety of ways while they were living on Roatan. He helped with projects and assisted hosting teams for several years, while running his own taxi business and a couple of retail stores at the same time. Enrique married Jackie in February 2003, and they have been joined by Diego (October 2005), and Lindsey (November 2012). During the recession from 2008-2012, Enrique sold his retail business and began to assist local ministries. He worked for Living Water 4 Roatan until March 2016, serving as their local director, in charge of hosting teams, AWANA, and other ministries. He and Jackie now run their own ministry, focused on youth. 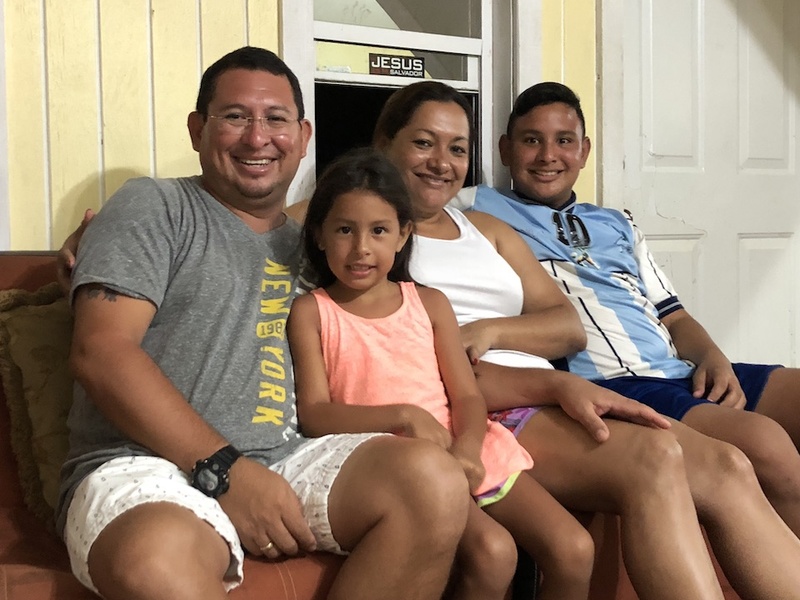 They live in Coconut Garden, Roatán, and continue to serve as liaisons with Mission Roatán and the people of the island.